The Lomo Blanco Apartments are in a great spot in Puerto del Carmen. 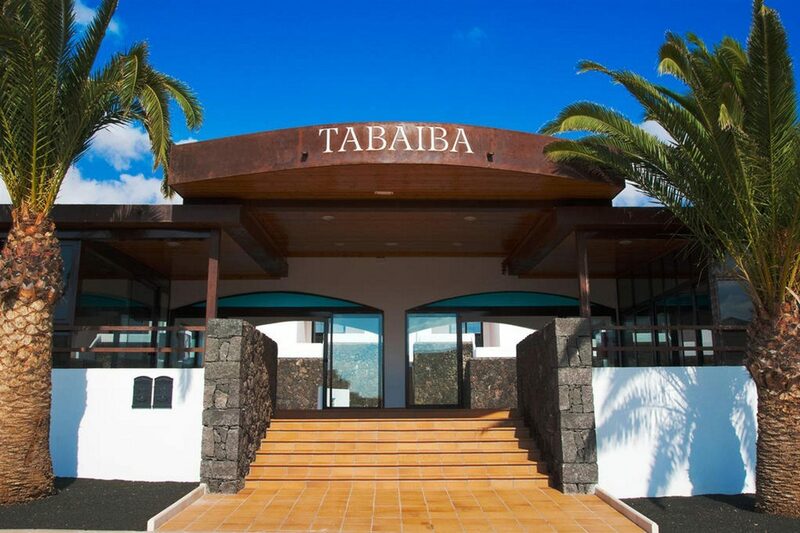 These great value Lanzarote apartments are a short walk from the beach and boast a plenitude of facilities for all the family. The pool area takes centre stage on sunny days. The two pools have are set in lush gardens, with the water's edge lined with spacious sun terraces, perfect for lazy days soaking up the rays. Splashing times are on the menu for the little ones with a pintsized pool alongside. 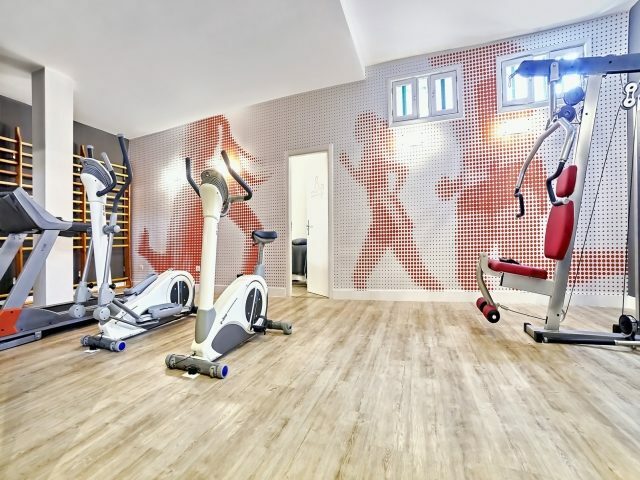 On dry land, there's a tennis court along with pool and table tennis tables in the games room for the grownups, and a fun playground for the children. 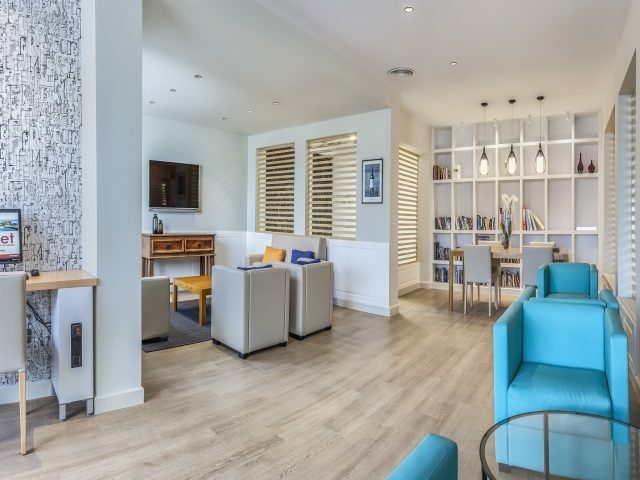 The spacious lounge comes with a satellite TV and there's WiFi connection to keep up to date with home. 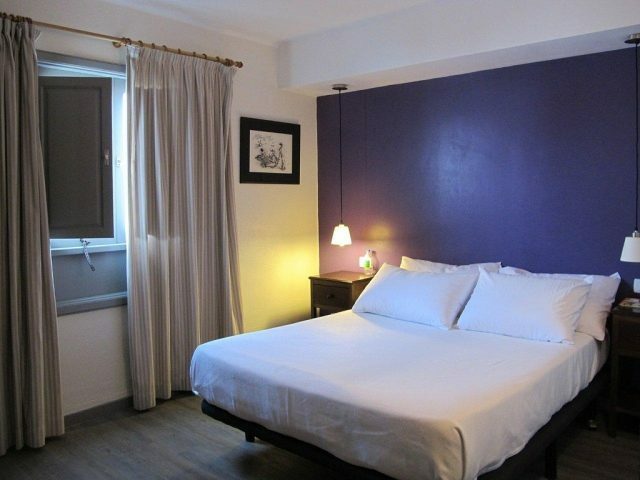 The whitewashed low level apartments feature all the facilities you need to self cater. They have a fully fitted kitchenette, lounge area and wellfitted bathroom. Relax on your private terrace and watch the world go by. The onsite eateries take care of your food and drink needs. The main restaurant offers buffet or a la carte dishes, depending on the season. Everything from freshly brewed coffee in the morning, to afternoon snacks and evening cocktails are served on the poolside terrace and bar. 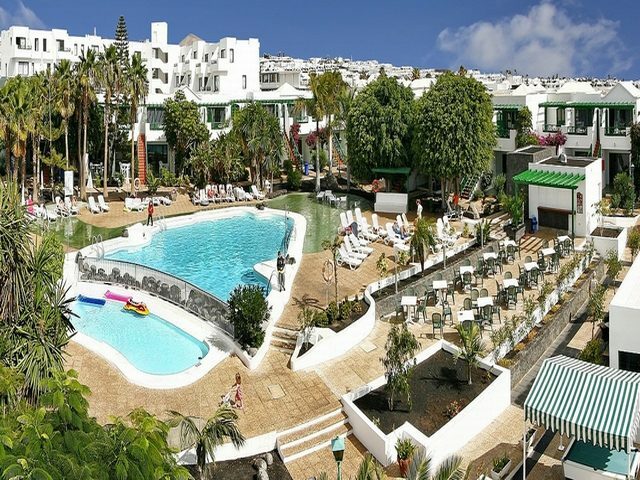 Discover why the Lomo Blanco Apartments are a popular place to stay for holidays in Lanzarote. The Lomo Blanco Apartments has all the facilities you would expect from great value apartments in Puerto del Carmen. Highlights include: Two outdoor swimming pools with sun terraces and sunbeds, kid's pool, restaurant, lounge with satellite TV, bar, terrace snack bar, games room with table tennis and pool tables, play area, 24 hour reception, launderette, car rental, massage service, WiFi in public areas and apartments, safes and outdoor parking. 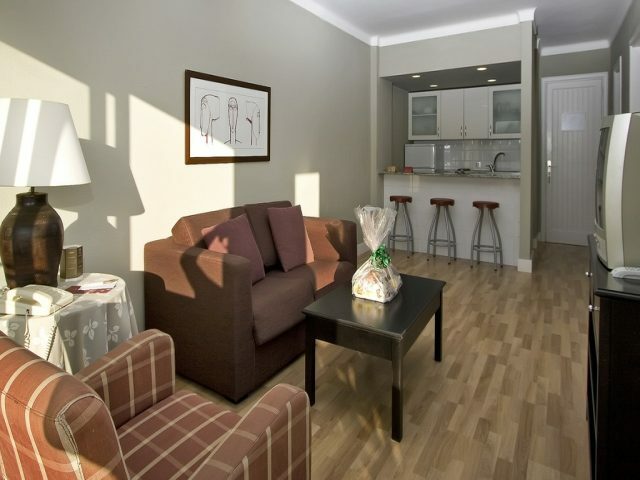 The complex has a total of 131 modern apartments, consisting of one and two bedroom apartments. 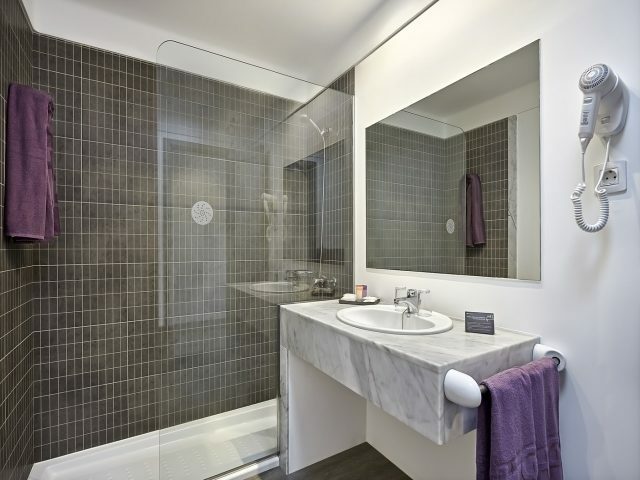 The one bedroom apartments feature a twin bedroom, lounge with sofa bed, fully equipped open plan kitchen with kitchenware, TV, telephone, bathroom with shower or bath and terrace. The main restaurant serves buffet style and a la carte meals. The terrace bar serves light bites and hot and cold beverages. A full menu of drinks and cocktails are available in the bar.